Krungsri is one of Thailand’s leading banks with 8.6 million credit cards, sales finance, and personal loan accounts. "Our vision of becoming a digital banking and innovation leader requires Krungsri to have strong and stable technology partners,” said Noriaki Goto, president and CEO, Krungsri. “This extended IBM Services agreement ensures our technology platform is not only stable but can thrive through the introduction of new technologies such as AI, cloud, and blockchain as we build out the best digital bank in Thailand." Krungsri has a goal of being the leading digital bank in Thailand with plans on upgrading its technology infrastructure to be secure, resilient and cloud-ready to support mobile banking, artificial intelligence, digital banking with plans for end-to-end digitalisation to streamline customer service and operations. This is not the first time IBM has partnered with Krungsri, with the two entering into an infrastructure-as-a-service (IaaS) agreement back in 2012. 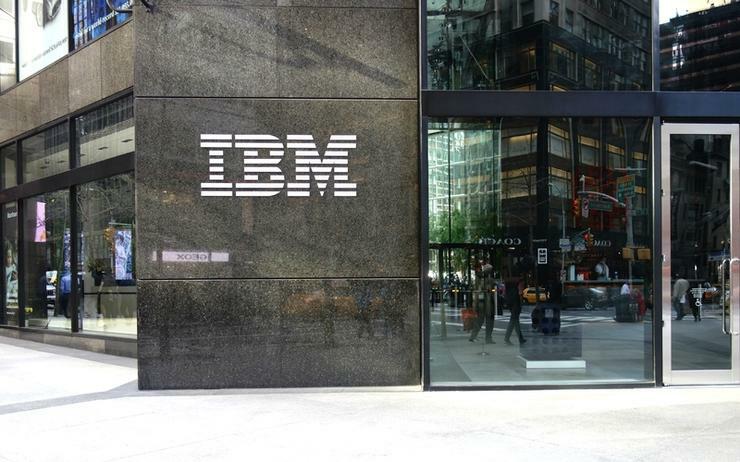 The two worked together again in 2017, this time with IBM’s Cloud Garage team on a blockchain pilot aimed at streamlining the bank’s contract management. "I am inspired by Krungsri's innovative approach in its digital transformation plans," said Parnsiree Amatayakul, managing director of IBM Thailand. "I am pleased Krungsri continues to rely on IBM Services to support its vision in providing innovative products and services and creating 'digital first' bank for Thailand." This newly announced agreement will cover managed services across IBM mainframe z14, storage including Flash, servers, network and ATMs. Specifically, the contract comes with the intention of bringing stability to Krungsri’s technology platform and the ability to build out cloud-ready infrastructure to support the bank’s digital transformation vision.